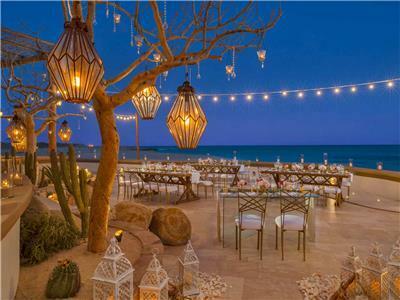 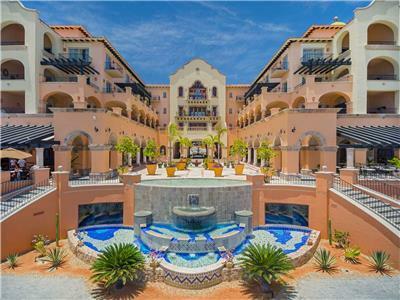 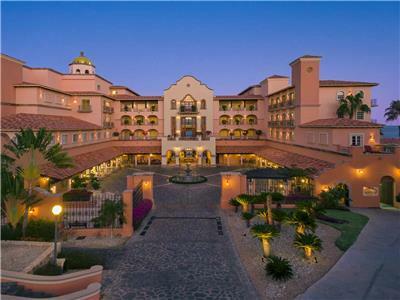 On your next trip to Los Cabos, you'll be wowed by this fantastic resort located just 10 minutes from Cabo San Lucas: the Sheraton Grand Los Cabos Hacienda del Mar. 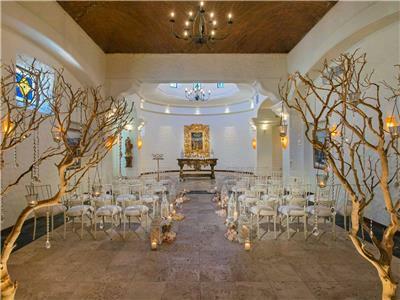 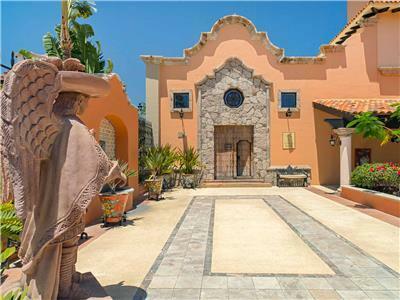 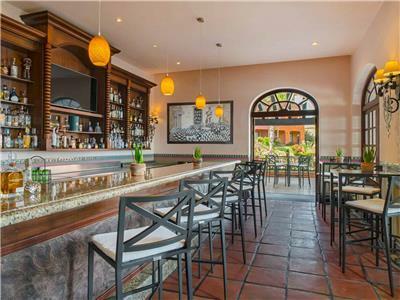 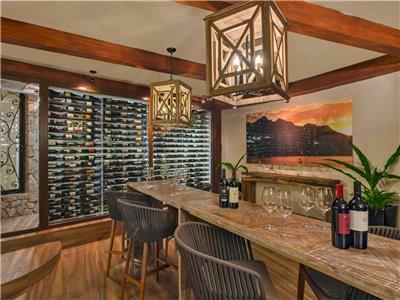 This hacienda-inspired property is set on 27 acres on the Cabo del Sol golf course development. 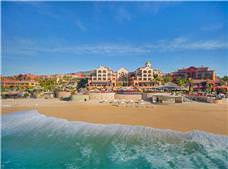 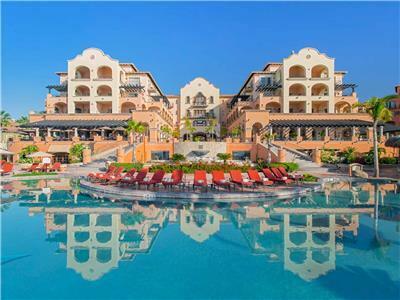 The luxurious Sheraton Grand Los Cabos Hacienda del Mar offers its guests innovative amenities and services for a dream vacation or an unforgettable business trip. 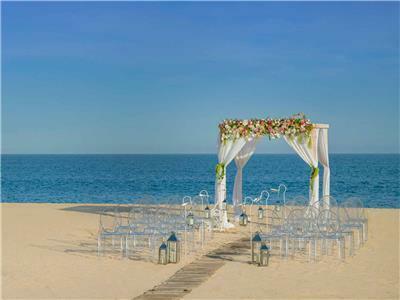 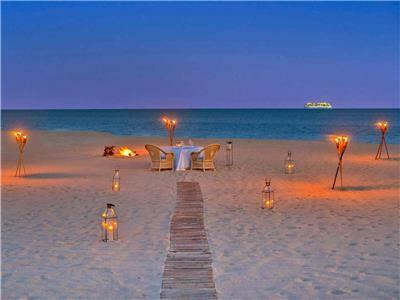 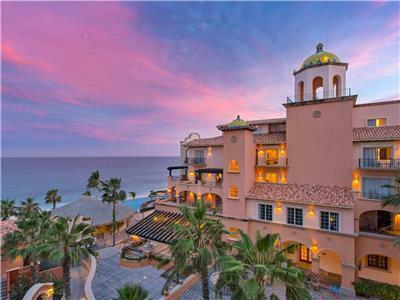 Beautiful views of Los Cabos sunsets from the hotel's beach make a stay at this extraordinary hotel even more memorable. 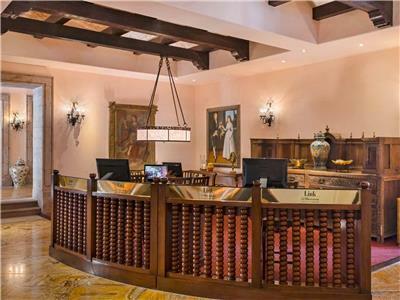 Enjoy the beautiful view of the gorgeous hotel gardens and golf course from the terrace of these rooms, outfitted with a relaxing ambiance and modern amenities. 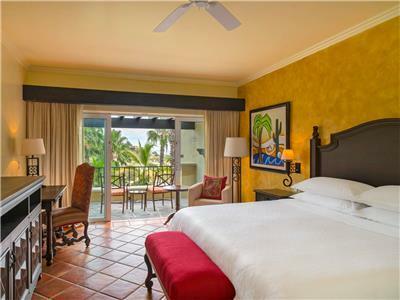 You can indulge in soothing soak in the Jacuzzi tub during your dream vacation. 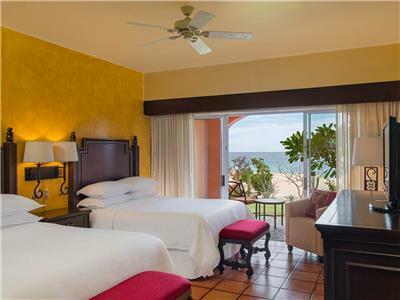 These guestrooms offer you a beautiful terrace where you can relax and enjoy spectacular Los Cabos sunsets over the ocean. 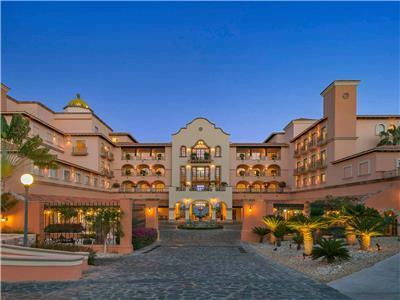 With elegant style, these accommodations have a serene atmosphere and modern amenities like a soothing Jacuzzi tub for a dream vacation. 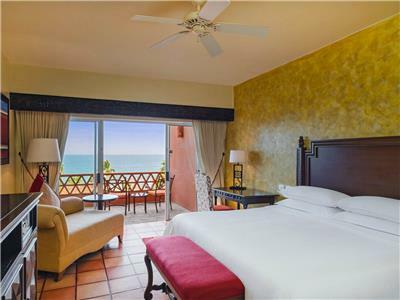 Let the serene sounds of the ocean lull you to sleep when staying in these guestrooms, featuring gorgeous ocean views from the terrace. 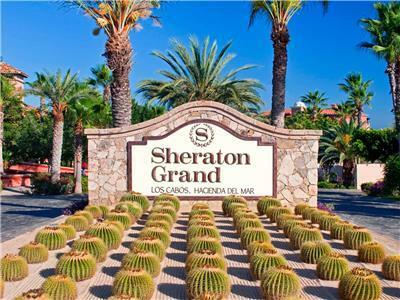 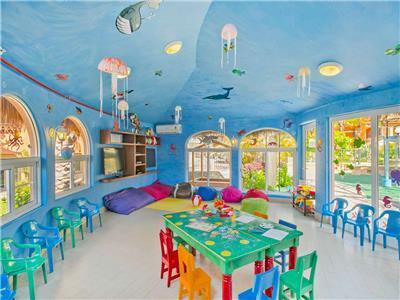 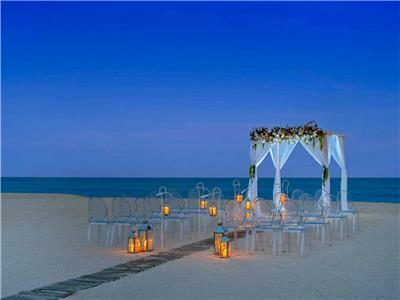 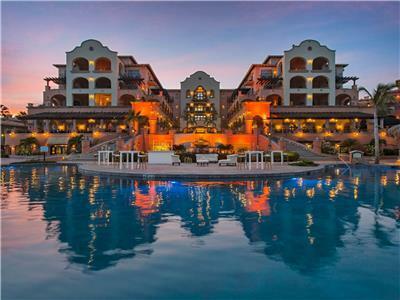 These elegant accommodations have a relaxing ambiance and modern amenities. 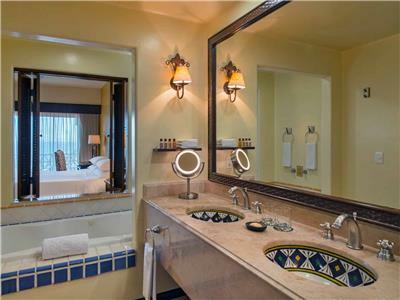 You can indulge in soothing soak in the Jacuzzi tub during your dream vacation. 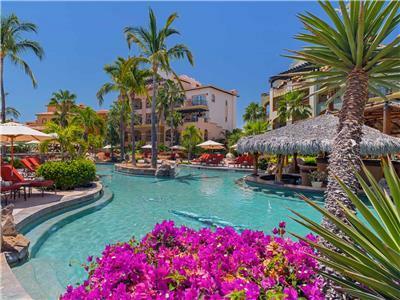 Enjoy the extra space of these opulent suites, featuring a spacious dining and living area as well as modern amenities so you can experience the perfect vacation. 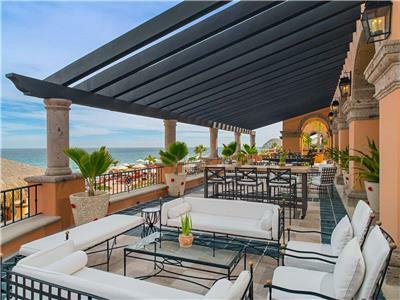 You'll love the stunning views of the Sea of Cortez from your balcony.